Premium Quality C2001-67912 Maintenance Kit compatible with the HP LaserJet 4. The use of compatible supplies does not void your printer warranty. Premium Quality C2062-67902 Maintenance Kit compatible with the HP LaserJet 4+. The use of compatible supplies does not void your printer warranty. Premium Quality C3141-67901 Maintenance Kit compatible with the HP LaserJet 4. The use of compatible supplies does not void your printer warranty. 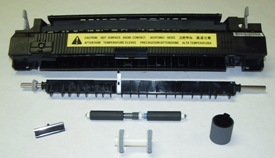 Premium Quality C3914A Maintenance Kit compatible with the HP LaserJet 8100, Mopier 320. The use of compatible supplies does not void your printer warranty. 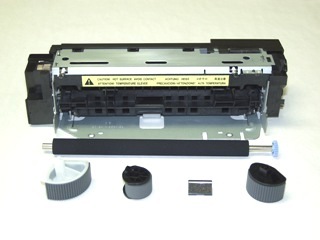 Premium Quality C3971A-67901 Maintenance Kit compatible with the HP LaserJet 5Si. The use of compatible supplies does not void your printer warranty.